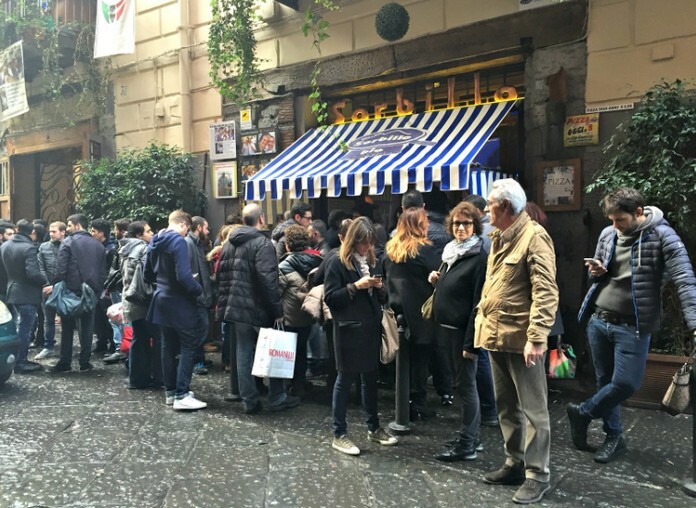 An explosion was reported outside one of Naples’ most famous pizzerias early on Wednesday, forcing the popular eatery to close its doors. 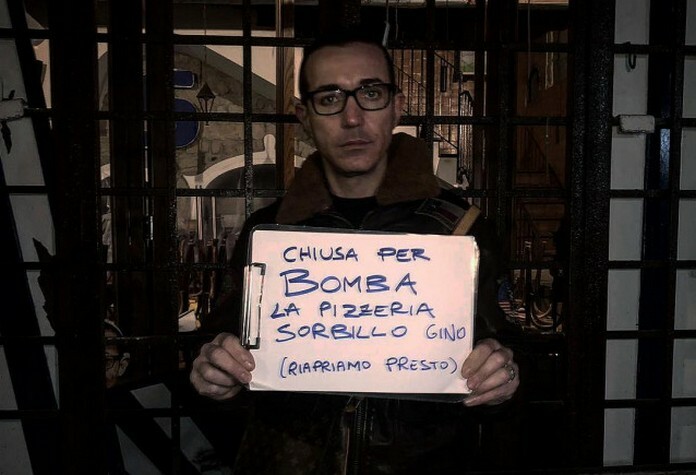 “Closed for bombing,” read a sign held by the Pizzeria Sorbillo’s owner, Gino Sorbillo, alongside the promise: “Reopening soon”. The explosion, which occurred when the popular pizzeria was closed, did not injure anyone, but damaged the restaurant’s entrance on the busy Via dei Tribunali. 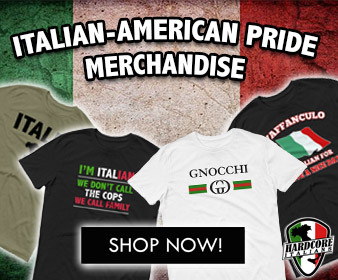 It comes 7 years after the pizzeria suffered a devastating fire, rumoured to have been set by the mafia as punishment for refusing to pay protection money. 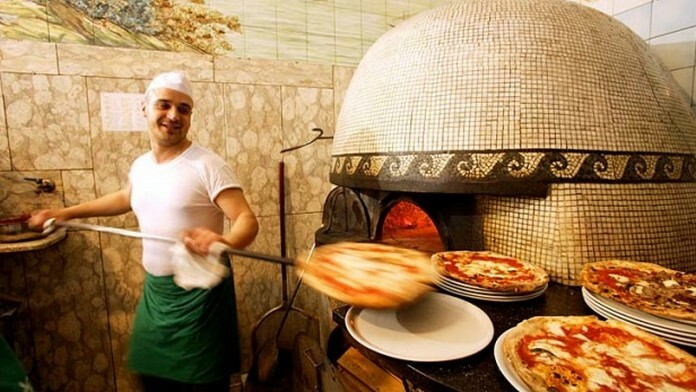 The pizzeria is one of the attractions to have brought tourists into the working-class neighbourhoods of Naples, which has long been dogged by organized crime and deprivation. Police are examining footage from surveillance cameras in hope of identifying the culprit.